Chives – this tasty herb gives dishes a flavor combo similar to mild onions and garlic. Chives are more than just a potato topping. Use chives with fish, poultry & many vegetable dishes. You’ll find suggestions on how to prepare and season using chives, plus how to store what’s left for your next meal. The OASIS has advice on how to select top-quality Chives. You’ll find suggestions on how to prepare, season and cook using Chives, information on the best time of year to buy and ways to store what’s left for your next meal. In fish, poultry & baked potato dishes & with any vegetable. 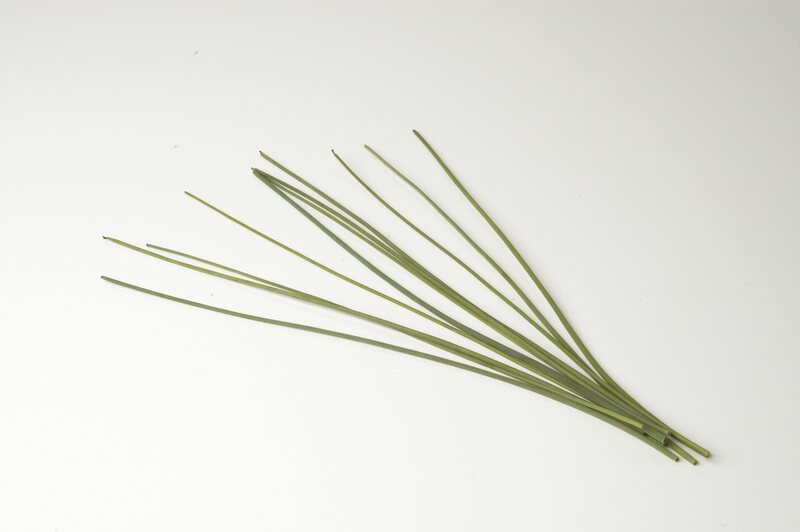 Chives are a mild, onion-flavored herb. In general, herbs should be fresh looking, crisp and brightly-colored.